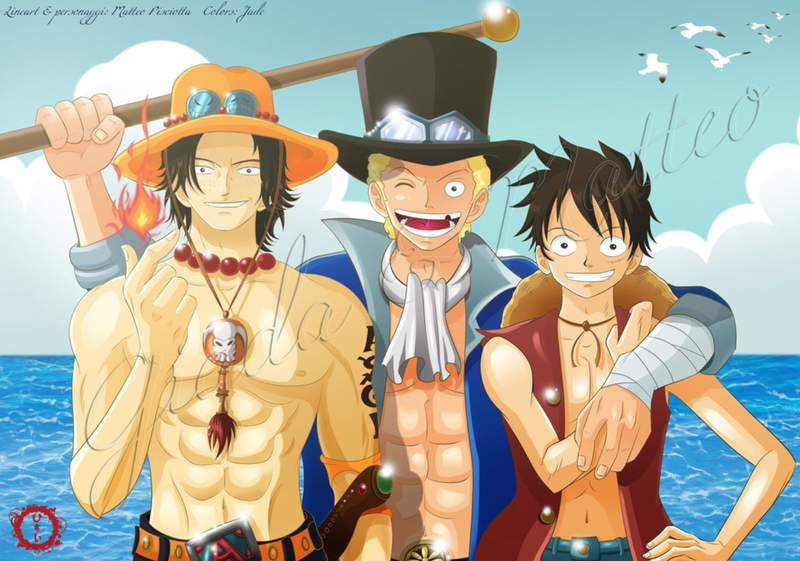 Luffy Ace And Sabo. . HD Wallpaper and background images in the One Piece - All'arrembaggio! 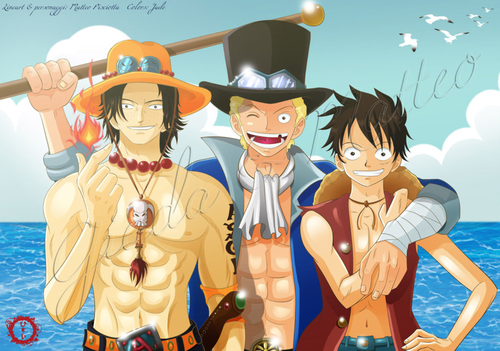 club tagged: one piece anime pirates strawhats luffy ace sabo one piece brothers.